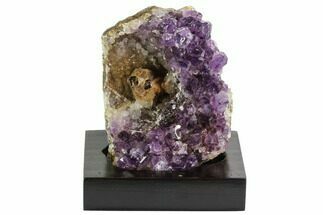 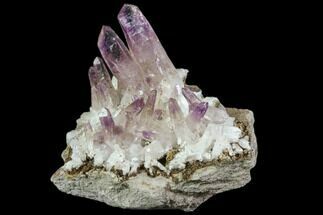 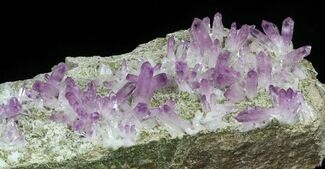 This is a stunning amethyst crystal cluster from Las Vigas, Mexico. 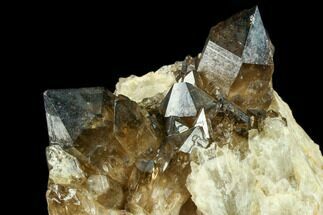 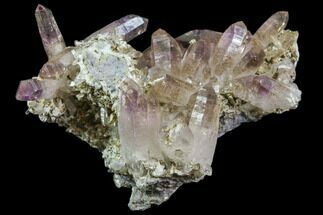 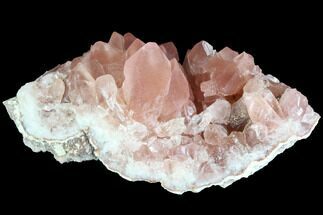 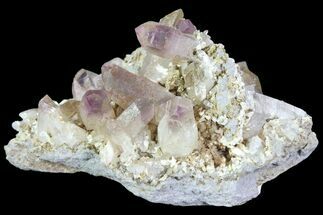 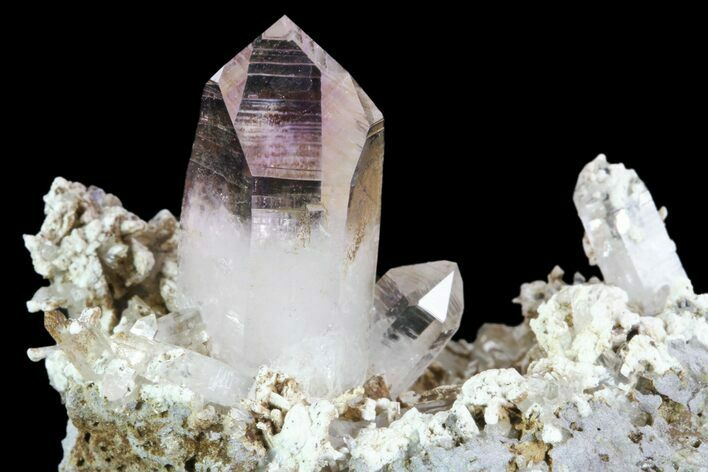 There are many beautiful crystals with nice terminations protruding at multiple angles. 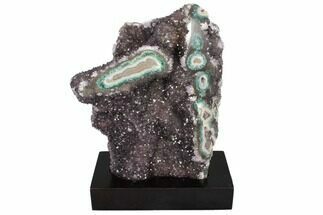 Cluster 2.1 x 1.5", longest point .9"